Advertisement No. CRPD/PO/2016-17/19 dated 06.02.2017 Preliminary examination held in April-May 2017. 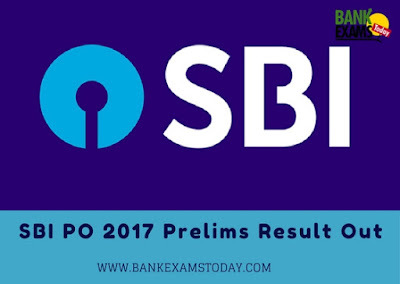 Bank also released the details of Marks Secured by the Candidate.